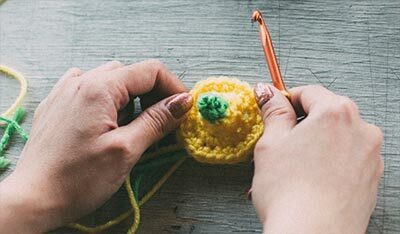 WHAT'S A KNIT-OUT & CROCHET EVENT? Knit-Out & Crochet events are FREE educational and informational happenings. THERE IS NO SELLING. A Resource List is provided to direct consumers to area stores, mail order and Internet sites, where they could purchase supplies and to knit and crochet guilds and groups. 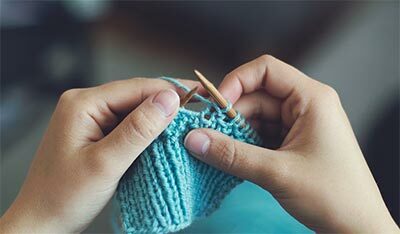 Whether you are part of a knit or crochet guild or club, church group, friends or co-workers, Knit-Outs are a fun project in which to participate. You'll become mentors to new knitters and crocheters. It's a terrific way to build awareness for your guild or club. Plus, it's important that these novices know where they can get assistance after the event is over.